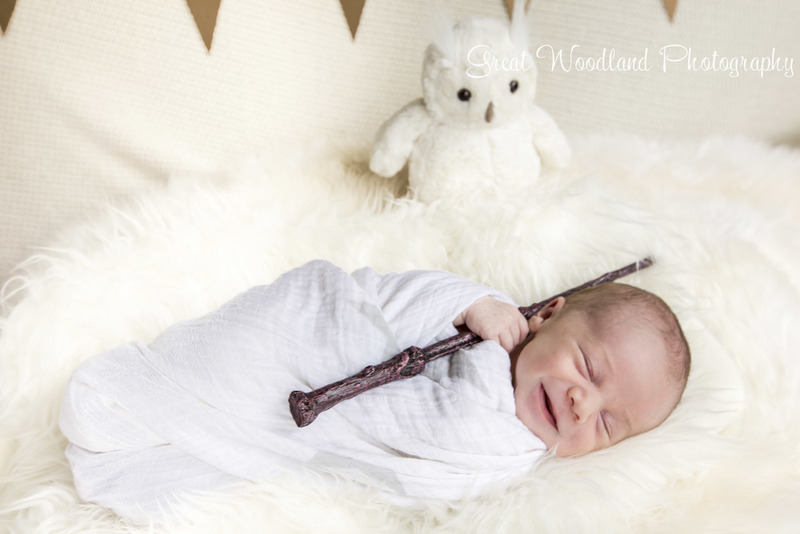 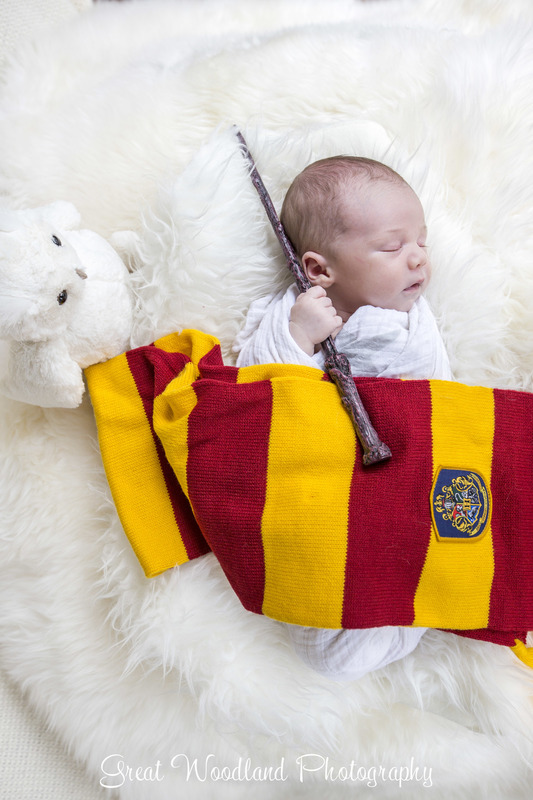 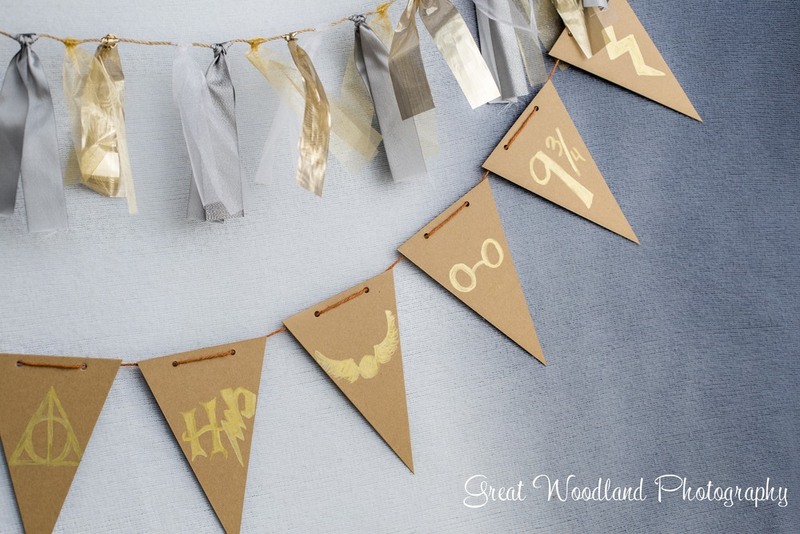 I am seriously obsessing over this Harry Potter themed newborn session. 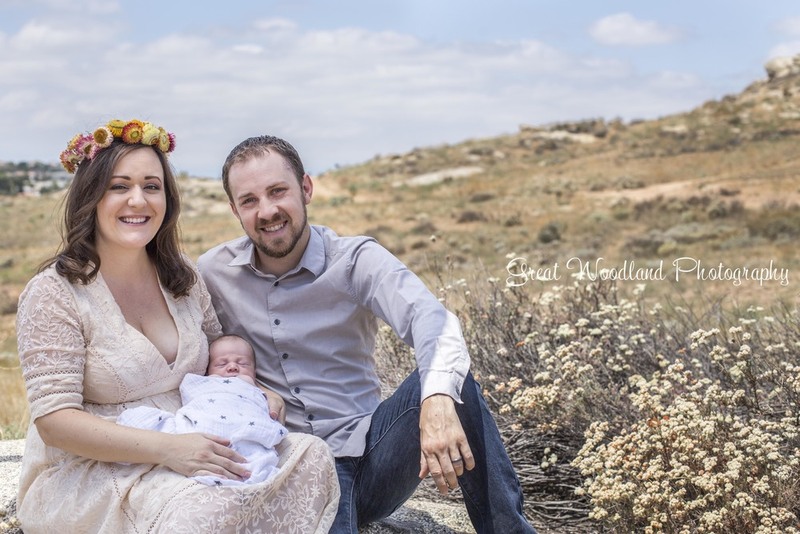 It was a warm day in early June when we shot this session, but we started early and Carter was a natural born baby model. 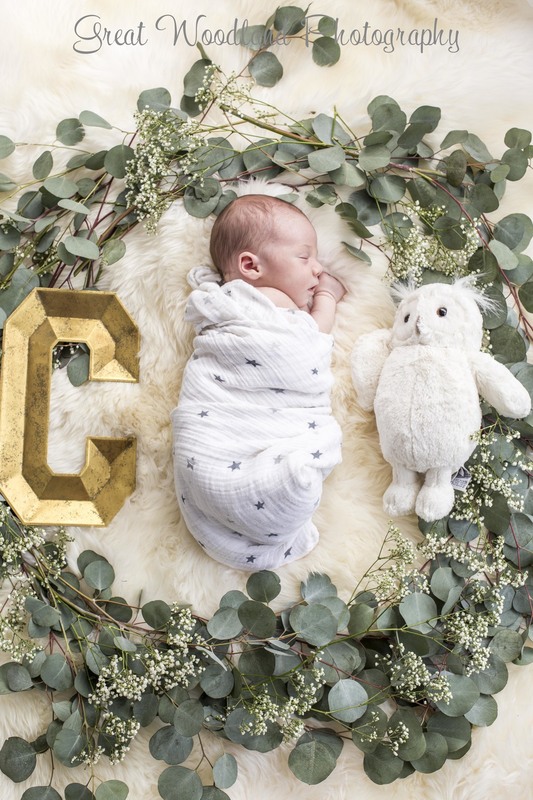 Carter was born on May 27th, 2016 , weighing 7 lbs 15 oz. 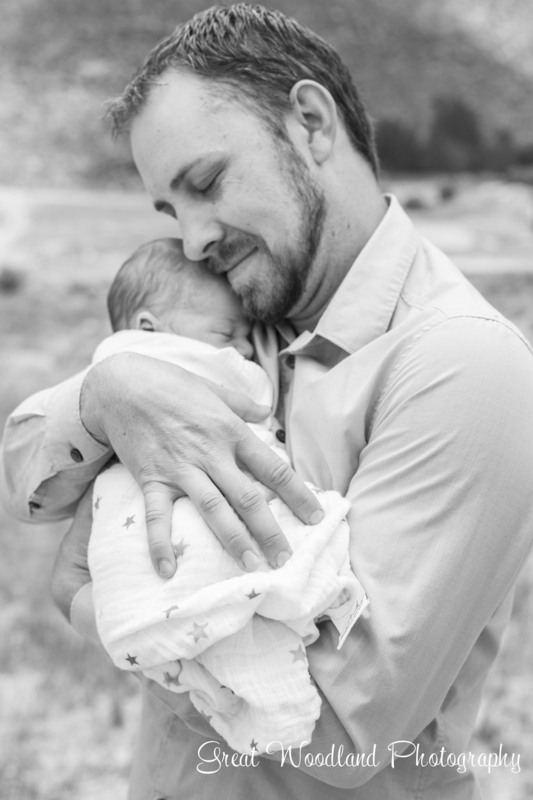 He was named Robert after dad, (it is also dad's middle name and it's a family name). 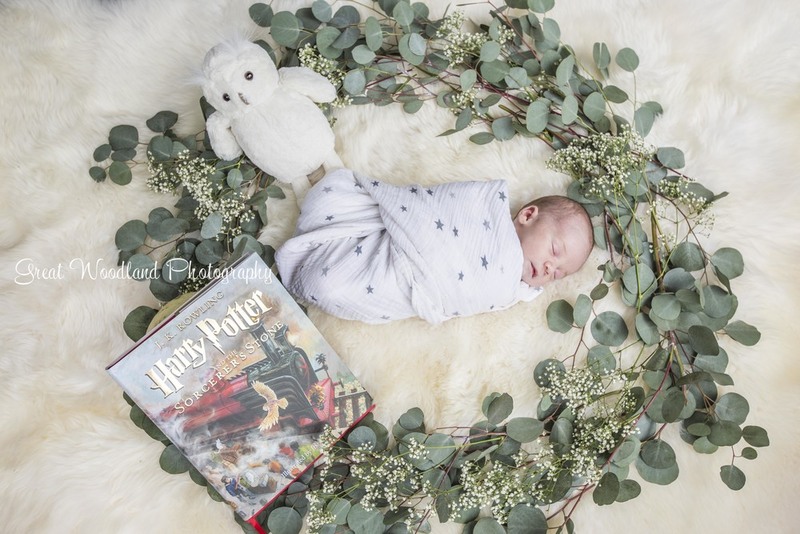 Mom, Kristina came up with the Harry Potter theme and it turned out so darling! 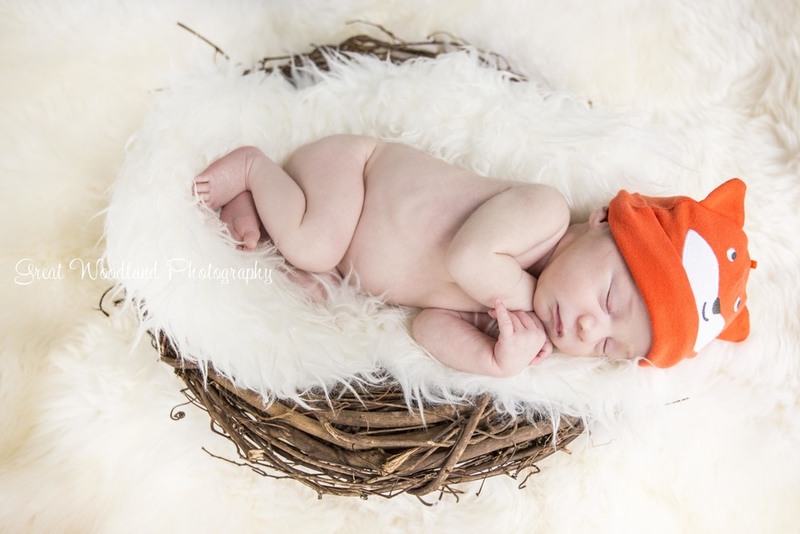 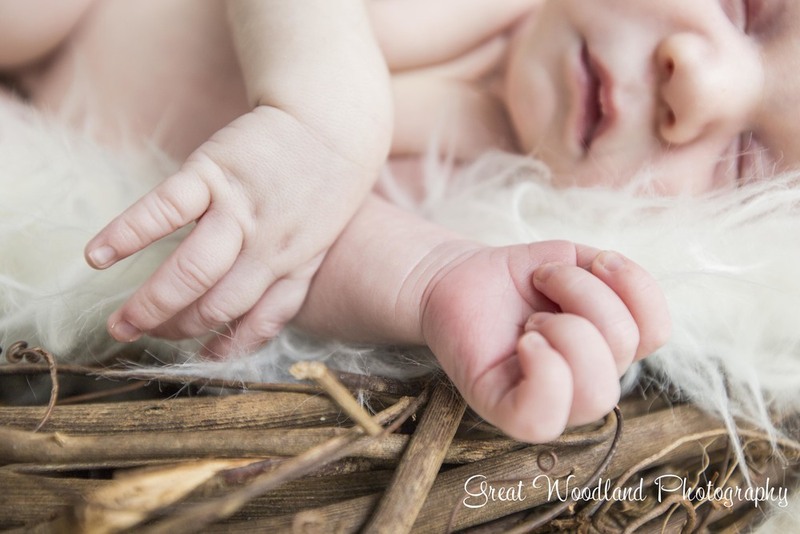 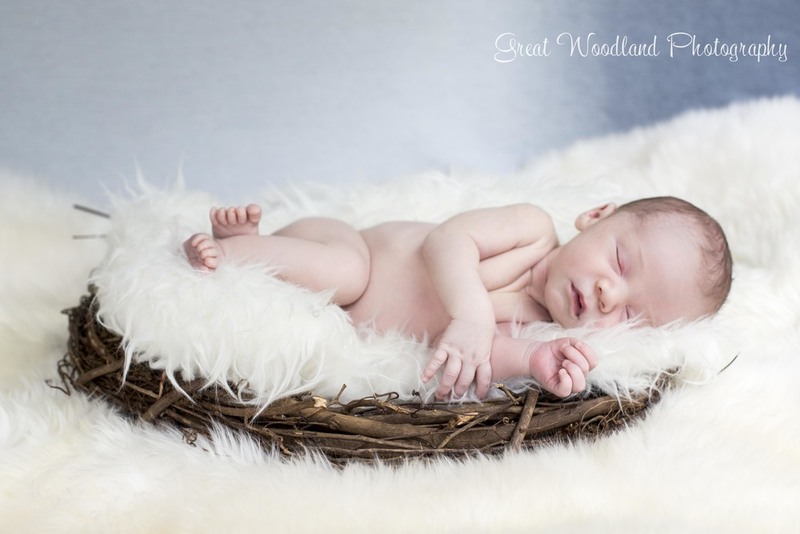 Over all, I think this was probably one of the most beautiful and easy newborn sessions. 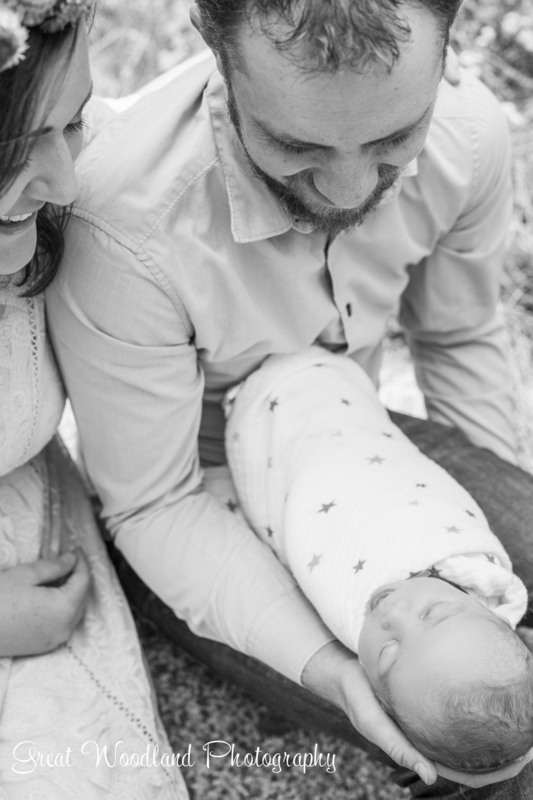 I can't wait to do more with Carter, Kristina and Jeremy!